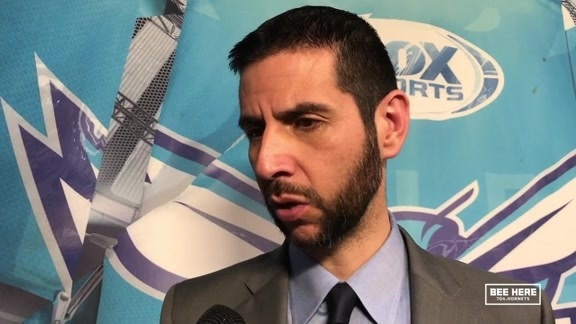 A second appearance for the Charlotte Hornets in Indiana in three weeks ended in roughly the same fashion as an empty first half led to a 99-90 loss to the Pacers on Monday, Feb 11 in Indianapolis, IN. Kemba Walker notched a game-high 34 points, nine rebounds, three assists and two steals in the loss. This was Walker’s career-high fifth straight game with at least 30 points, tying Glen Rice’s franchise record set from Jan 15-24, 1997. Charlotte led by six halfway through the first quarter, but the Pacers uncorked a 35-9 run over the next 10 minutes of play, opening up a 20-point advantage. The visitors entered halftime trailing, 54-38, their lowest first-half total in any game this season. Walker’s 18-point third-quarter output helped the Hornets get the deficit down to one midway through the second half. However, a 13-0 Indiana stretch between the third and fourth quarters put the game firmly out of reach for good. 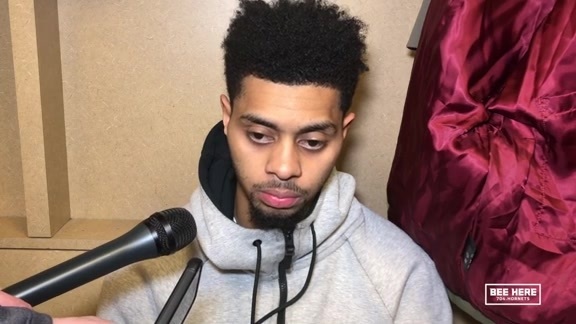 Jeremy Lamb finished with 21 points, seven rebounds and two assists, while Cody Zeller chipped in 18 points and nine rebounds. Marvin Williams added five points, a game-high 11 rebounds, three assists steals and two steals. All three of these players had five offensive rebounds each and as a team, the Hornets notched a season-high 21 offensive boards. Tony Parker missed his third straight game for the Hornets (lower back strain) and Devonte’ Graham was out as well (illness). 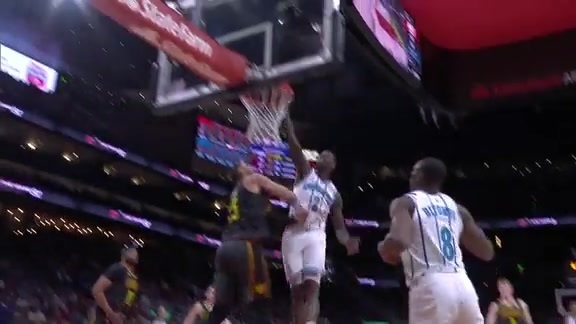 Recently-acquired point guard Shelvin Mack made his Hornets debut, finishing with one assist and one steal in 12 minutes of play. Meanwhile, Indiana got double-digit scoring performances from Myles Turner (18), Bojan Bogdanović (14), Darren Collison (13), Tyreke Evans (12) and Thaddeus Young (11). Turner also added nine rebounds and game-high totals in both blocks (3) and steals (3). Fellow big man Domantas Sabonis just missed a double-double with nine points and nine rebounds off the bench. Charlotte shot a season-low 32.2 percent from the field (29-of-90) and just 18.4 percent from three-point range (7-of-40). 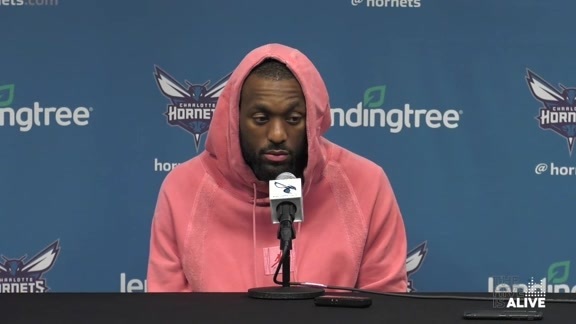 Despite a 21-5 advantage in offensive rebounds, the Hornets edged the Pacers by just eight points in second-chance scoring (16-8). Indiana’s bench also outscored its counterpart, 35-10. The Hornets hit the road one last time before the All-Star Break as they face the Magic on Thursday, Feb. 14 starting at 7 p.m. ET in Orlando, FL.